Circa December, 2016 - An unidentified man at home asks his Amazon Echo how far the moon is from the earth. 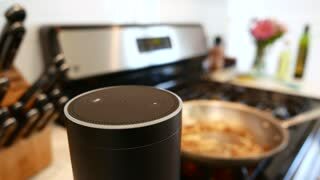 Amazon Alexa / Amazon Echo in Kitchen with Cooking in backgrounding - For editorial use. 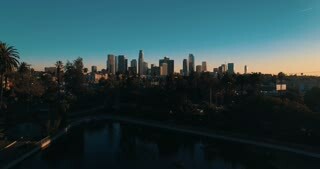 DACA supporters march from Echo Park Lake to Olvera in downtown Los Angeles, California. 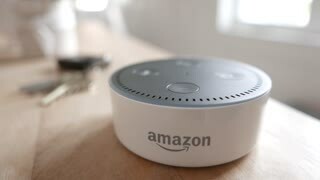 Circa December, 2016 - An unidentified man in his home asks his Amazon Echo about the weather. 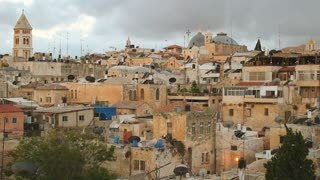 Prayer calls and church bells echo across a neighborhood in the Old City of Jerusalem, israel. Tilt down reveal of Amazon Echo Dot as it sit on a desk and lights up blue. - For editorial use. 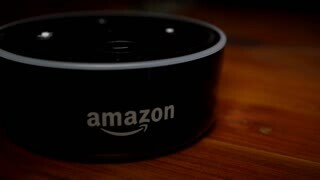 Wide angle closeup of Amazon Echo Dot activating with a blue light after command - - For editorial use. 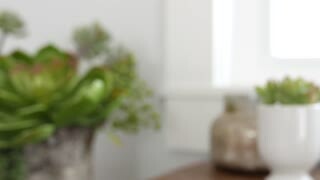 Amazon Echo Dot activates on rustic table. - For editorial use. 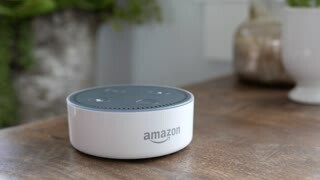 Tilting review of Amazon Echo Dot as it sits on a kitchen table. Blue light ring - For editorial use. Tilt reveal of Amazon Echo Dot as it activates with a blue light ring. - For editorial use.